The original Thank God for Football! was published to great acclaim in 2006. This new edition, with abbreviated text, contains almost 120 illustrations. It gathers together a huge number of rare images of founders, founding churches and early teams. It includes contemporary photographs of streets where players lived, pubs in which they socialized and churches where they gathered. 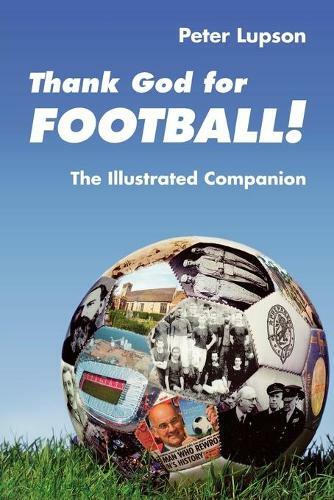 Furthermore, it offers images reflecting the impact of Thank God for Football! : the restoration of founders' graves, the inducting of Christian founders into Halls of Fame, and features in match programmes and club magazines.